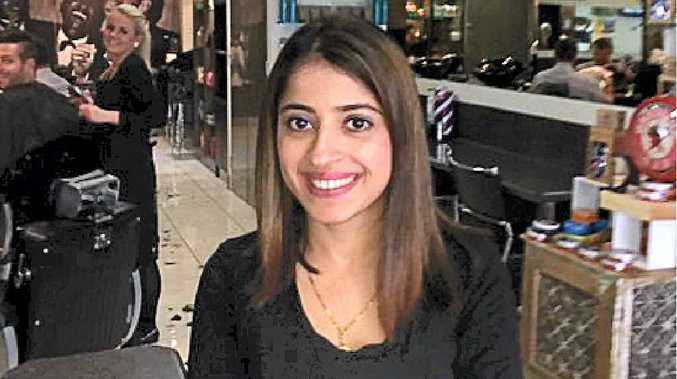 TOOWOOMBA hairdresser Sirjana Adhikari moved to the Garden City to help get her residency in Australia, but she has no intention of leaving anytime soon. Mrs Adhikari and her husband Rajan moved to Australia from their native Nepal six years ago and they have been in Toowoomba for just over half of that time. "I came here to live and work because working in a regional area helps to make the residency application go through quicker," she said. "I was going to go to the Sunshine Coast, but I thought Toowoomba is a little cooler so I chose here. 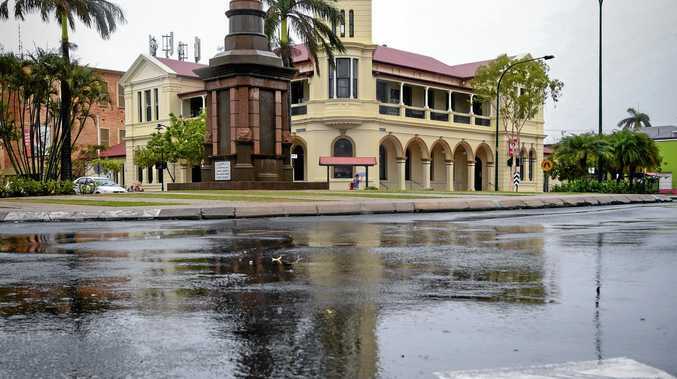 "I had some friends already here and I had heard of Toowoomba and that it was a nice city with all the flowers. "We are glad we came here." Susan and Joel Watson from Joel's Salon de Men hairdressing salon in Margaret St sponsored Mrs Adhikari and she still works at the salon. "I like working here at Joels and I like living in Toowoomba," she said. "I like the environment and there are a lot of Nepalese living here too. "The people in Toowoomba are very friendly and nice, and very helpful. "I haven't encountered any prejudice or racism here. "I got my residency two years' ago and I can live and work anywhere now but I choose to stay in Toowoomba. "We have a house here now so we won't be leaving anytime soon." However, the couple intend returning to Nepal later this year for a brief visit. "We have raised some money to help the victims of the earthquake in Nepal," Mrs Adhikari said. "We are going over to Nepal in November to hand over the money and we will catch up with family while we are there."